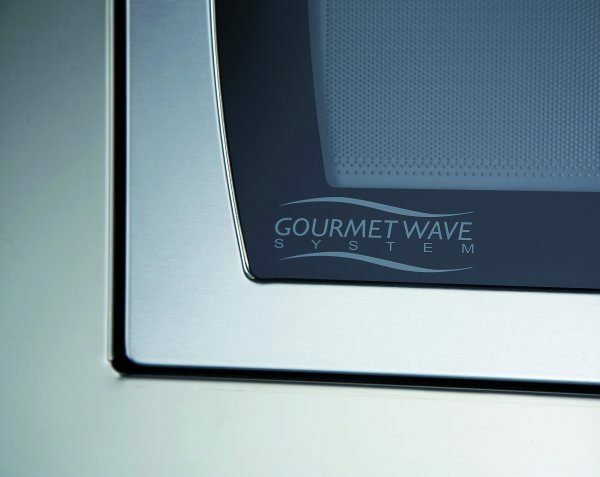 The Gourmet Wave System technology ensures an even distribution of heat throughout the cavity, giving you faster and better cooking results while also retaining vitamins and other nutrients in the food. 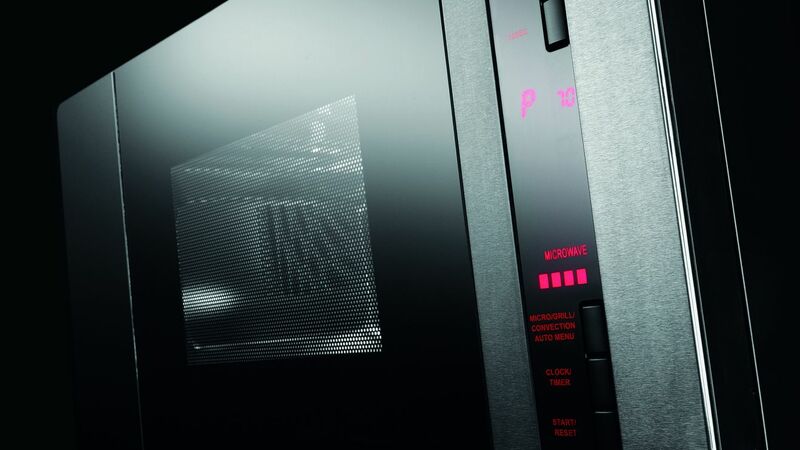 The continuous monitoring and control of the power level speeds up the conversion of electricity into microwaves, ensuring a more even microwave distribution in comparison with conventional microwave ovens, resulting in a superior performance. This technology not only saves you time but also delivers significant energy savings – up to 15 %. 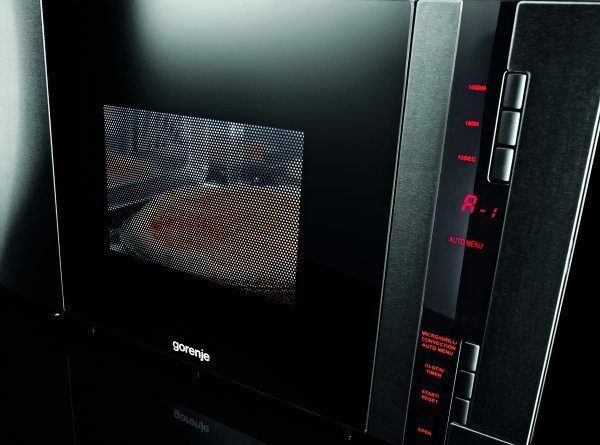 With the Gorenje Gourmet Wave System, you can enjoy delicious soufflés, crispy browned chicken, scrumptious pizza, and fish or vegetables steamed in their own juices in a matter of minutes. 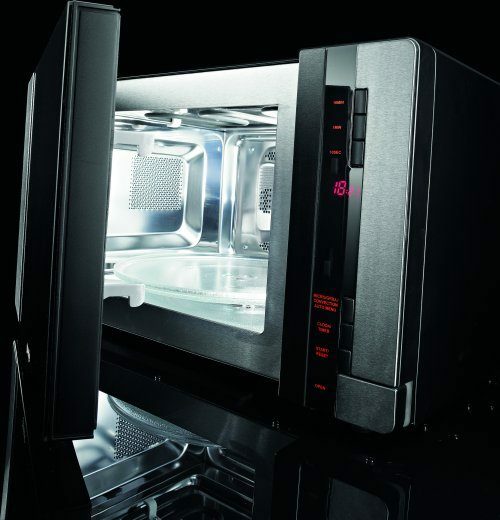 Modern sensor technology allows clear and simple touch-control operation of the microwave oven. The oven can simply be locked to prevent unauthorized use. Control surface is perfectly smooth and hence easy to clean. 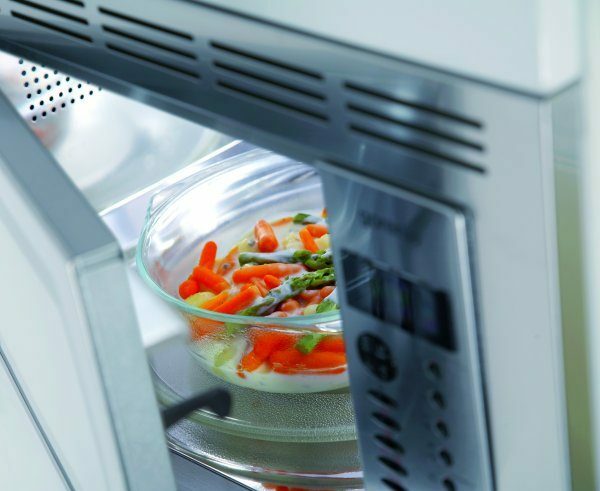 Installing a microwave oven is easy: You simply put it into the cavity of the selected cabinet using the special ventilated mounting frame, which ensures a seamless fit of the oven with the rest of your kitchen. Alternatively, a built-in oven may also be concealed behind a cabinet door. 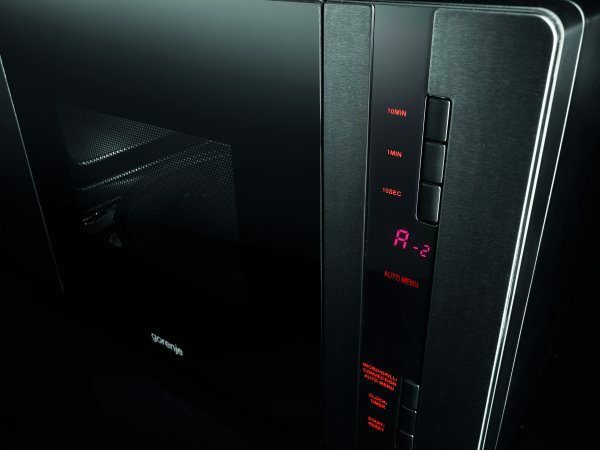 Several models come with (auto)menus featuring preset recipes to make the preparation of certain dishes even easier. You select on the oven the type of food you want to prepare and enter its weight, and the oven automatically chooses the ideal programme and time for optimal results. 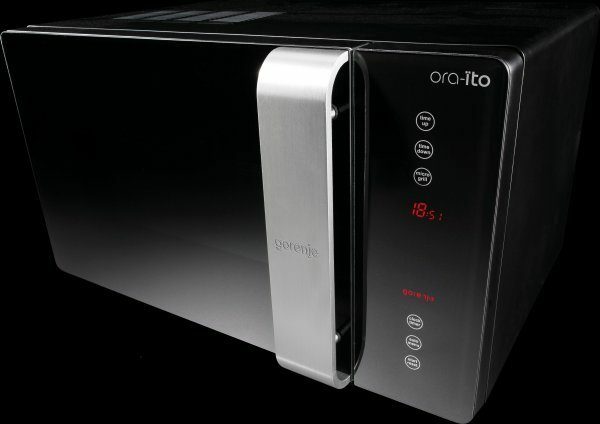 The memory function is particularly useful for preparing your favourite dishes: by pressing a single button, the oven will deliver perfect results, every time. 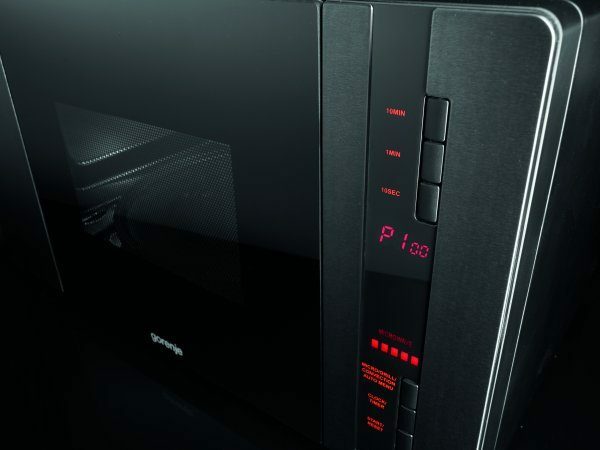 All Gorenje’s built-in ovens feature easy-to-use electronic controls with precision settings of time and method of cooking. 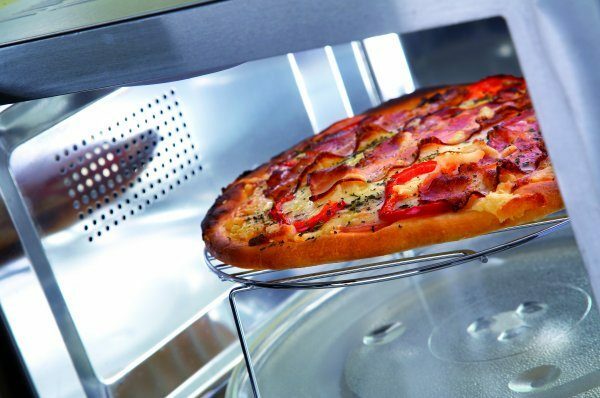 When using preset recipes to cook foods like pizza or chicken, or to reheat beverages, all you need to do is enter the weight of the food/beverage and the oven automatically chooses the ideal programme and time to give you a perfect result every time. 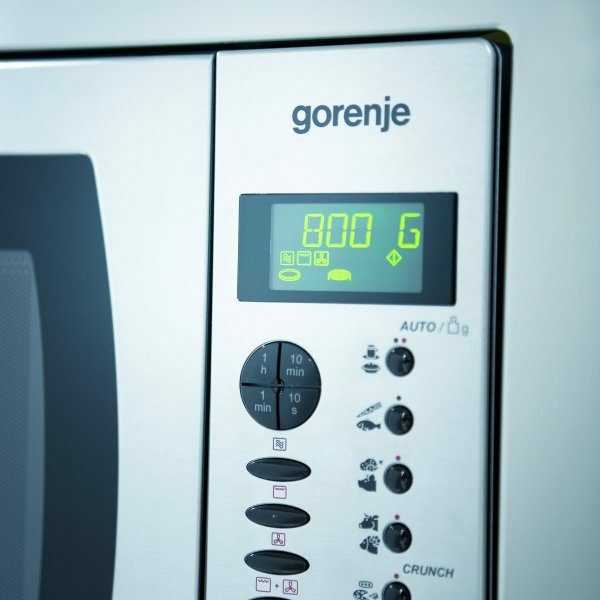 Special features of Gorenje’s top models are sensor driven automatic programmes. 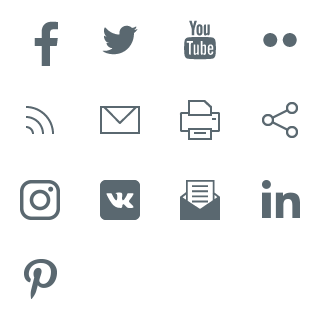 The display uses easy-to-read symbols and text to guide you through the simple selection process. • roasting/cooking in convection mode, without microwaves. Integrated turntables are designed to ensure that your food cooks evenly through and through, and are the key to optimal automatic defrosting. In addition to the glass plate there is also a grid for grilling meat, a round enamelled metal tray, and a special baking tray suitable for a variety of dishes – from biscuits to meat – for cooking/baking in convection mode. More sophisticated models also come with a dedicated pizza tray.